Continuing education and certificate courses, unit business meetings, and special events will take place on June 14-15. The conference will officially kick off on Sunday, June 16, with educational workshops, followed by the Opening General Session at 10:30 a.m. The INFO-EXPO (exhibit hall) opens with a luncheon Monday at 12:00 p.m.
View the Schedule at a Glance and All Scheduled Sessions. Come enjoy a tour of the Brand Library and Art Center in Glendale on Saturday, August 3rd! 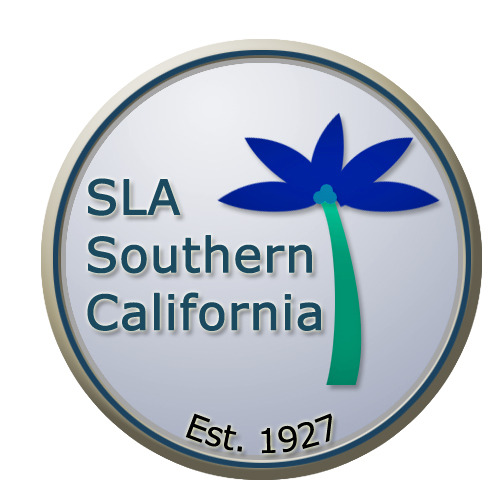 Save the date for SLA SoCal's annual Professional Development Day -- Saturday, 9/28. Details coming soon! Please note the "Registration Now" link is not live yet.